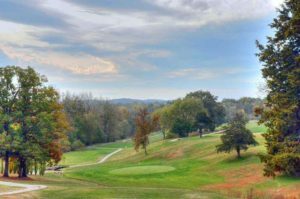 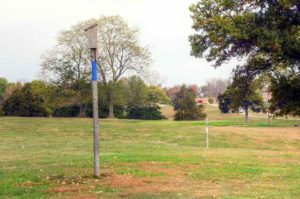 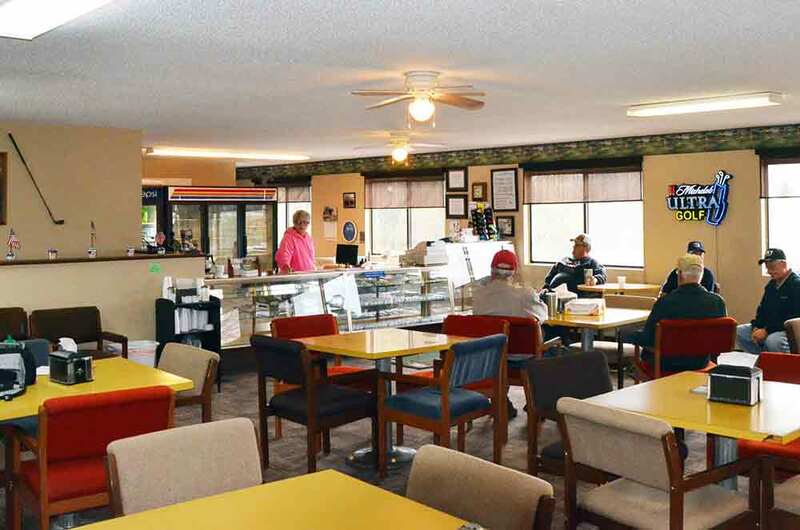 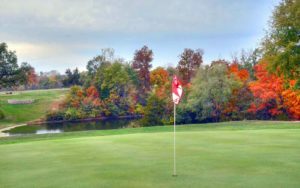 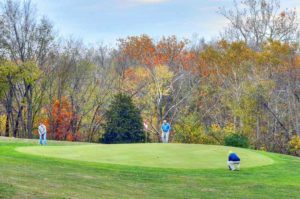 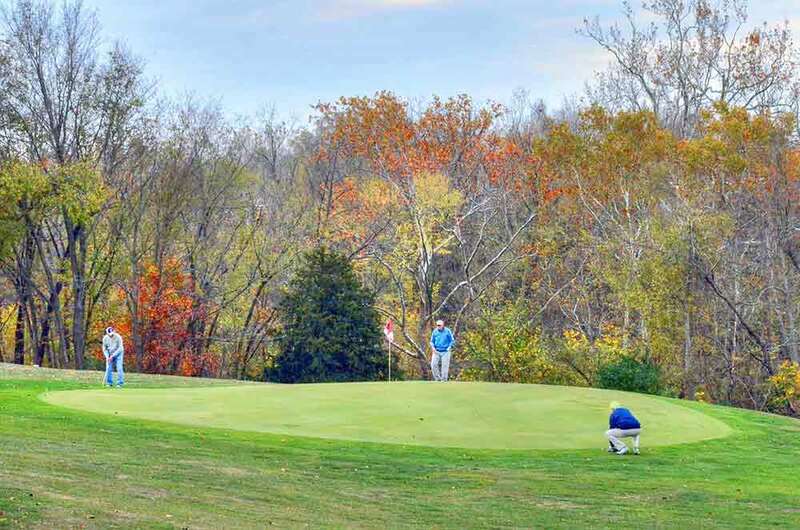 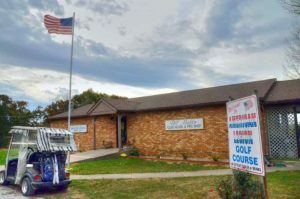 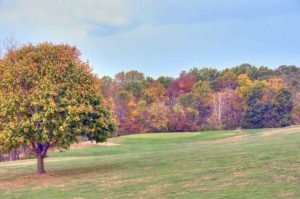 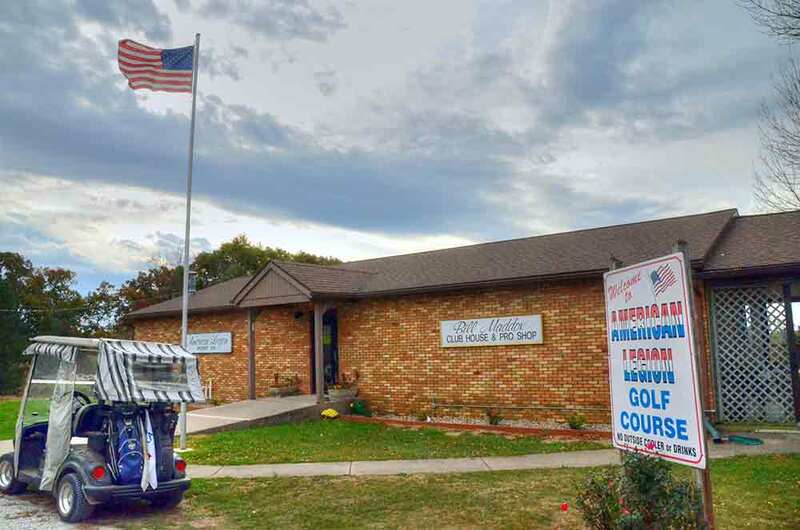 The American Legion Golf Course is in the heart of Hannibal, Missouri and provides an inexpensive golfing option in this great city. 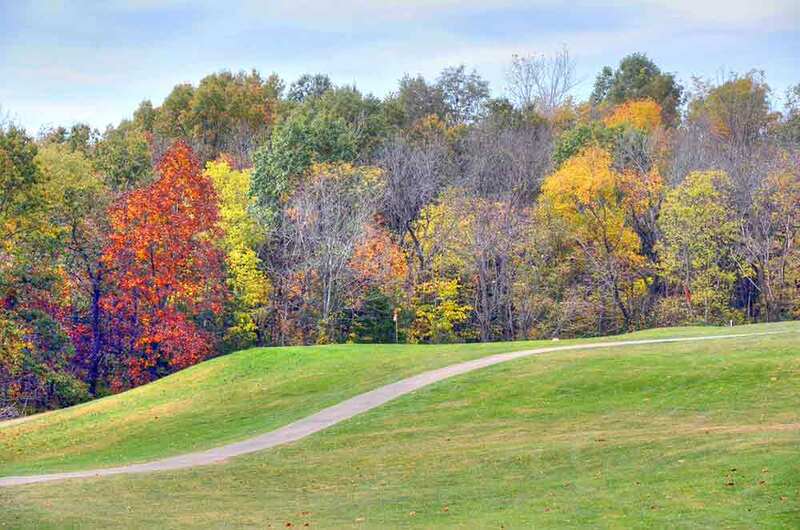 Much of the work on the course is done by volunteers and they do an admirable job. 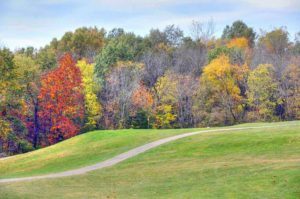 The course is hilly and has a few hazards such as sand, a couple of lakes and many trees around the course. The greens are in excellent condition, but the rest of the course needs a little TLC.